Architrave, Ltd. is an award-winning firm incorporated and licensed to practice architecture in the State of Illinois in 1986. Architectural services offered include sustainable building design and construction administration, site planning, preparation of feasibility studies and space planning. 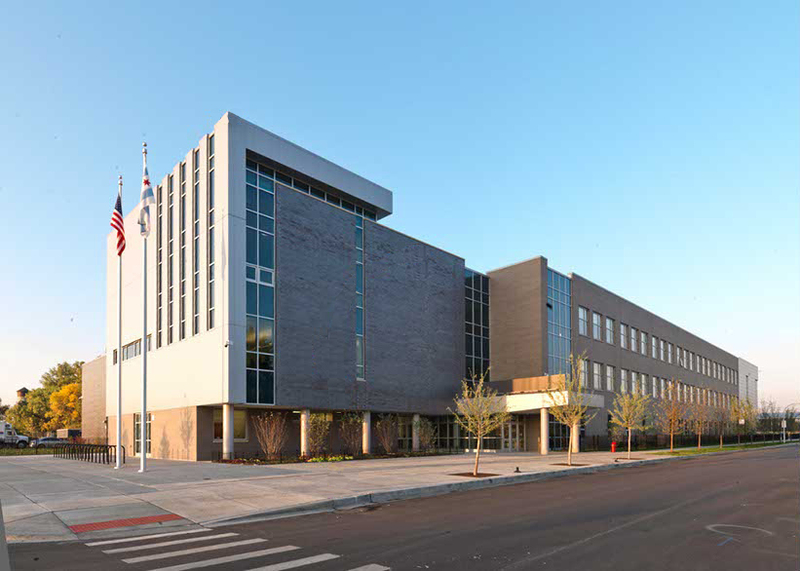 Architrave's practice has focused on design for institutional clients including commercial, health care, educational and transportation project types. Completed projects include LEED Certified new buildings, additions to existing structures, renovations, restorations and tenant space developments.